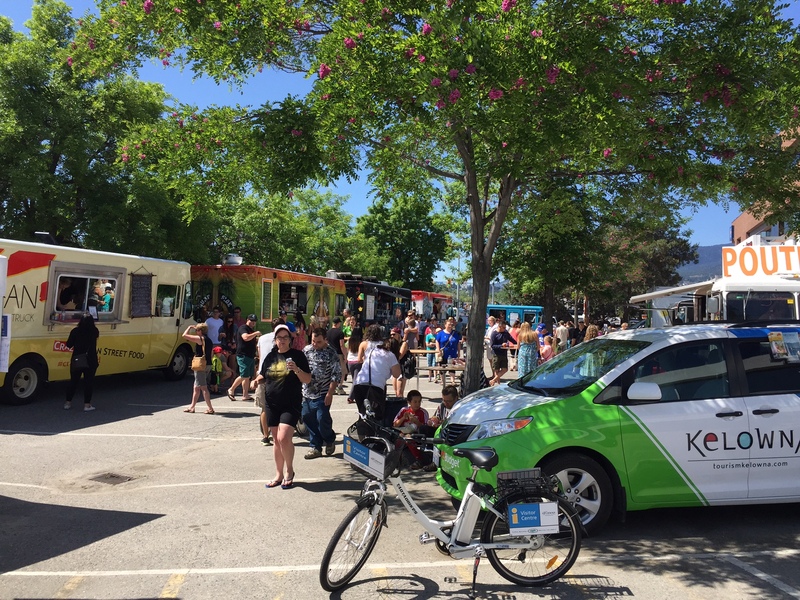 On Saturday May 7, Tourism Kelowna hosted a Food Truck Rally from 10 a.m. to 3 p.m. There were 9 food trucks in attendance and the event saw over 425 attendees! The mobile visitor services staff and volunteers were also set-up in the parking lot giving out brochures, maps, and information to those in attendance. 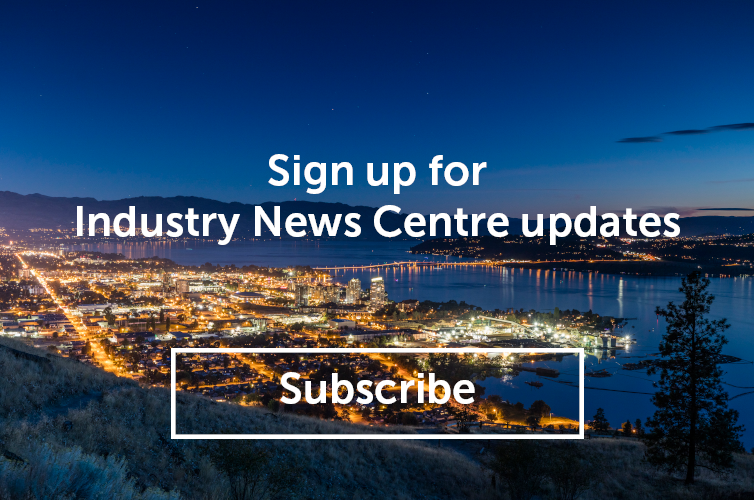 This event provides an opportunity for Tourism Kelowna to invite both local residents, and visitors that might not normally utilize a visitor centre to stop by and see what we have to offer. Many that attended the event also stopped by our information tent, or came into the visitor centre to have a look. During the event Doak Shirreff staff set up a booth to raise funds for the Red Cross to benefit Fort McMurray evacuees and they were able to raise over $1,200!